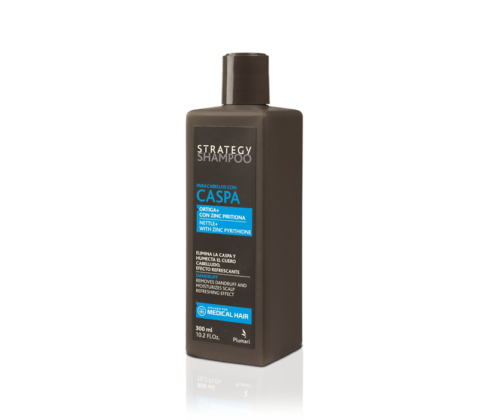 Its formula with Zinc Pyrithione removes dandruff, cleaning the hair deeply. Prevents recurrence with continued use. 300 ml / 10.2 Fl. Oz.